More than 1,600 times, Brad Watson has felt the adrenalin rush of refereeing an NHL game in front of thousands of passionate fans. He'll feel it one last time on Saturday. More than 1,600 times, Brad Watson has felt the adrenalin rush of refereeing a National Hockey League game in front of thousands of passionate fans. The Regina-born ref will call the shots one last time on Saturday, as the Chicago Blackhawks play the Colorado Avalanche in his hometown of Denver. 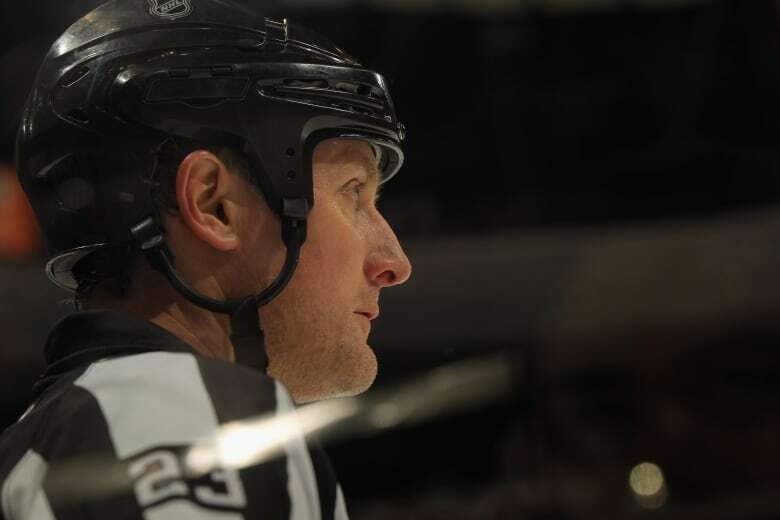 Speaking before what will be his final game, the soon-to-be-retired NHL official said it will be hard to know that once he steps off the ice, it's over. "It's going to be tough because, you know, as an official you step out on the ice and there's like 18,000 fans there, and it's hard not to get caught up in it," Watson said in an interview with CBC Radio's Saskatchewan Weekend. "And then all of a sudden when they close those gates it's kind of like, 'Yeah, it's over.'" Watson, who refereed eight Stanley Cup finals, said he knows all good things come to an end — he's had a wonderful career. Born in Regina, he started refereeing 40 years ago, when he was 17, to earn some extra money. With a passion for the sport and some help from people he met along the way, Watson's career blossomed. "It went from Regina little rinks to small-town Saskatchewan to Western Canada to Canada, and then to the Western Hockey League and all of a sudden I've refereed all over the world," he said. 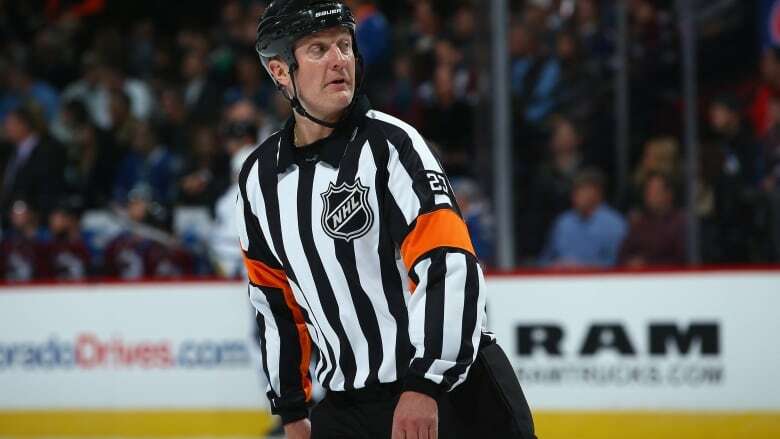 When he was hired by the NHL in 1993, his goals were to referee until he was 45 and work one game in the playoffs. At 57, his career — including the eight Stanley Cup finals — has far exceeded his expectations. He said referees, like athletes, have pre-game routines to help them mentally prepare. 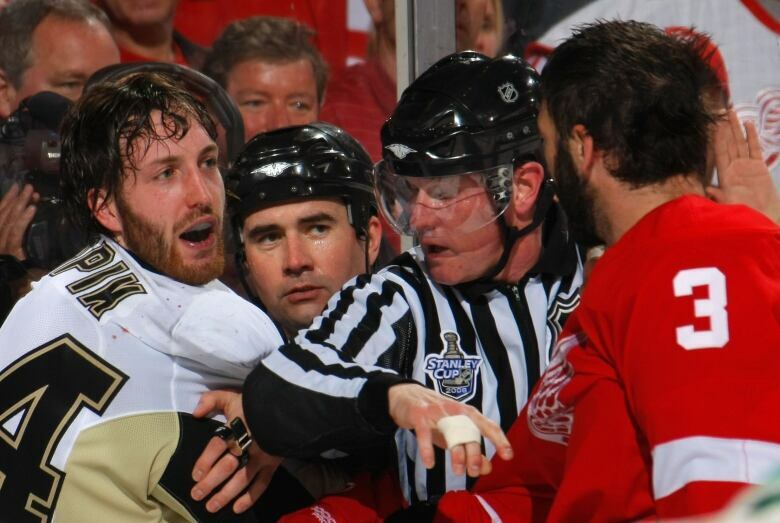 "There's so much attention but you learn how to focus that onto the ice," Watson said of refereeing high-stakes games. "Hopefully you just go out and, through experience, you just respond well to the game.… The game's all about reaction and you learn how to handle it." Watson worked five Stanley Cup finals in a row before a few "glitches" kept him out of the mix for three years. He thought he was never going to get back, but then was selected again in 2012 and played three more. He said making mistakes is a part of the job. "It makes the game real." Overall, he said passionate fans create the atmosphere that makes going to a hockey game so much fun. "It's a really cool experience, especially when you're young coming into it," said Watson. "[You have] to stop looking around 'cause you have to go referee, and after time you just get used to it," he said. "That once-deafening noise — you know how to kind of almost absorb that." As he prepared himself for his last game on Saturday, Watson reflected on what he loves about the job. He said one of the highlights was seeing players like Mike Modano, who played in Prince Albert, Sask., progress in their careers while working with them in the same games. More recently, he said hearing from people he has worked with along the way about his retirement has been overwhelming. "Just really nice notes and it makes you kind of, I don't know — you appreciate how lucky I've been to be in this business," said Watson. "People start saying nice things and talking about your career and what you've meant to them." Although he had initially planned to celebrate with a quiet drink after his last game, he said his family has been eager to join in to mark the occasion. Family members and friends from Saskatchewan and Alberta, including some he hasn't seen for 25 years, planned to travel for the game. "It's going to be fun," said Watson.